Bought by Lancashire Aircraft Corporation Ltd. on 29/05/51 and used as WW541 and WW508 for Trooping. 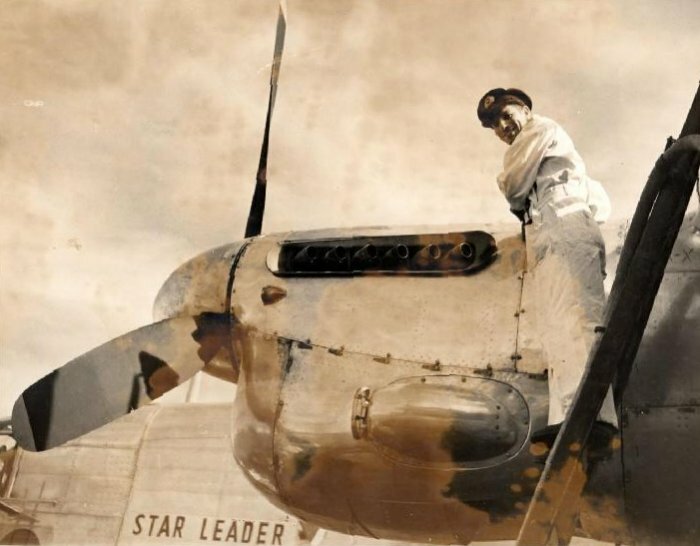 7 September 1946: an Avro 685 York I registration G-AHEW named “Star Leader” flying from London to Buenos Aires via Lisbon, Bathurst (Banjul)-Jeshwang, Natal, Rio de Janeiro-(Santos Dumont) & Montevideo lost control and crashed shortly after takeoff from Bathurst. The cause of the loss of control cannot be determined with certainty, but a mishandling of the controls by the Captain is the most likely explanation. All 24 occupants died. The serious accident which occurred to Avro York ‘Star Venture‘ on 5th January 1949 at Caravelas, Brazil. Arthur Milner was the Radio Officer on that fateful flight and fortunately escaped the accident unscathed. There was very little left of the aircraft after the accident and ensuing fire which sadly claimed the lives of 3 passengers. When Arthur realised the aircraft was about to hit the trees, he laid down flat on the cockpit floor. He was momentarily knocked unconscious in the impact and when he came round he found his seat had a tree branch through it! He realised then that he was lucky to be alive. The First Officer, William Robertson. assisted by Milner and Captain Graham, managed to save the lives of many of the passengers by helping them out of the burning wreckage. 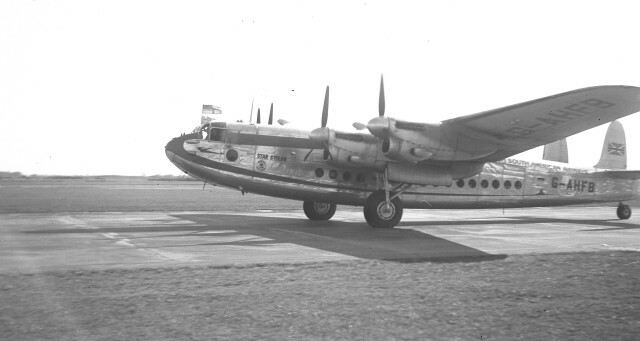 The Avro York was a Military Trooping Flight for the British Air Ministry from Stansted Airport to Jamaica with 6 Crew & 33 Passengers, including both Soldiers & families. 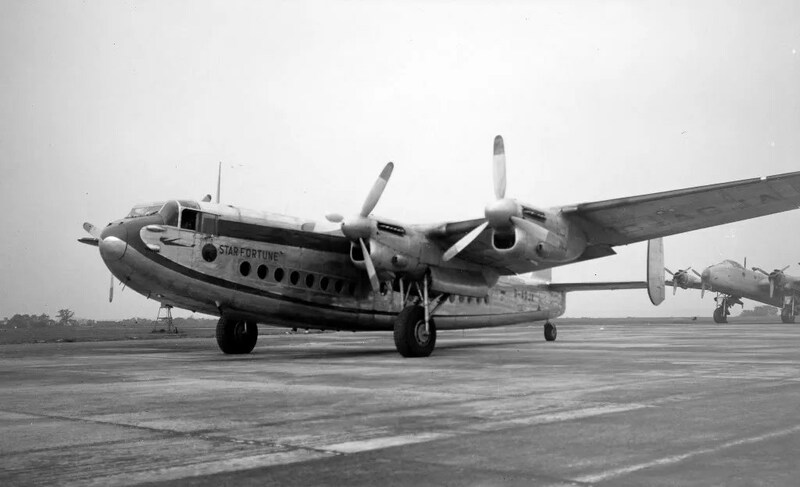 The Aircraft had stopped at Lajes Field in the Azores and departed at 23:25 on 1 February 1953 for Gander Airport in Newfoundland. The Aircraft transmitted Positional Operational Meteorological Reports at approximately 1-hour Intervals from 00:10 to 04:25 on 2 February. At 04:10 the Aircraft position was given as 44°32’N 41°38’W. At 05:31 Gander heard an Urgency Signal from the Aircraft giving a position a minute before the Message as 46°15’N 46°31’W. The Urgency Signal was followed by a distress message SOS, SOS, SOS DE G-A the message stopped abruptly and no further communications from the Aircraft were heard. An extensive Air & Sea search failed to find any trace of the Aircraft or the 39 Occupants. The following day (3 February) US Coast Guard cutter Campbell reported several large oil patches and dye markers about 120 miles South-West of the last reported position of the Aircraft; the Campbell reported that the Search Area had snow squalls. Transferred on 28/02/55 to Skyways Ltd.